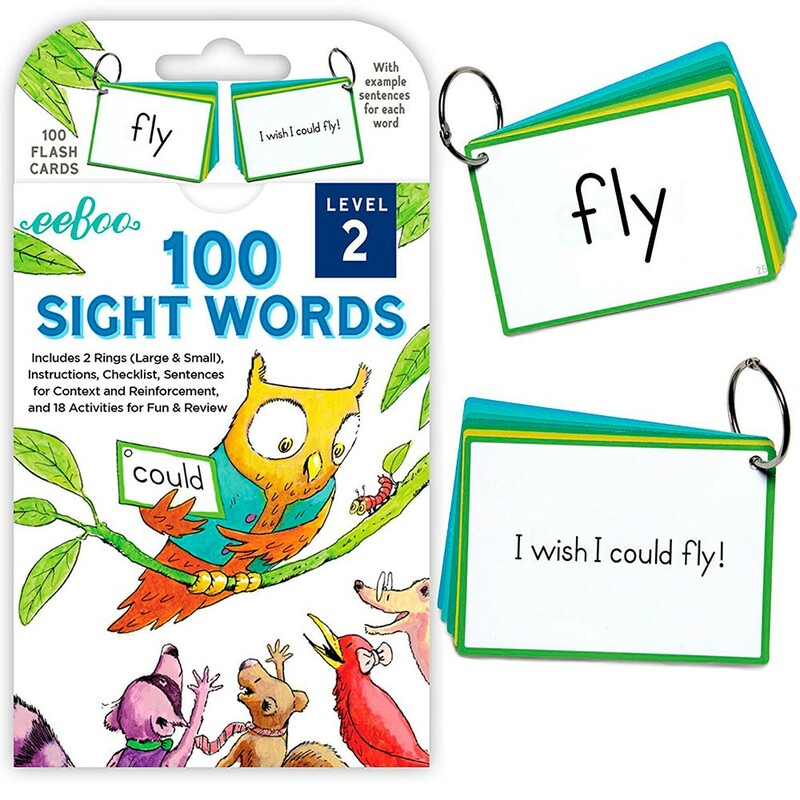 Sight word flash cards include 100 high frequency simple word flash cards, 18 learning activities, instructions, a checklist, and two rings. 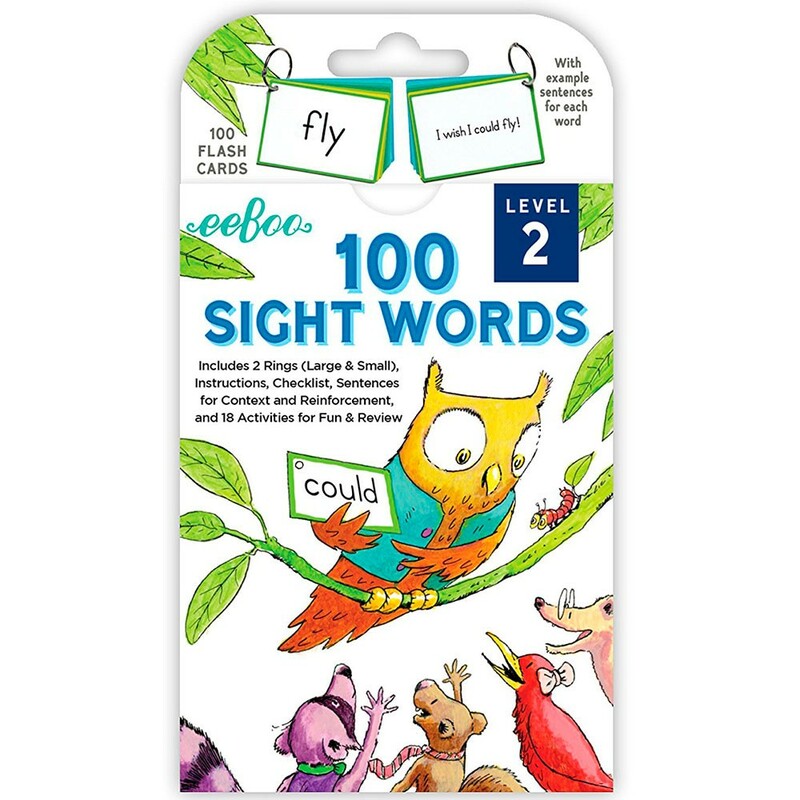 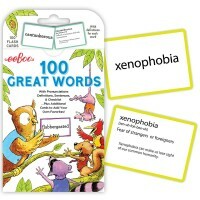 eeBoo’s brings 100 Sight Words Flash Cards - Level 2 as a well-considered version of a fundamental educational tool. Sight word flash cards include 100 high frequency word flash cards, 18 learning activities, instructions, a checklist, and two rings to help children move through the deck of 100 cards by level. 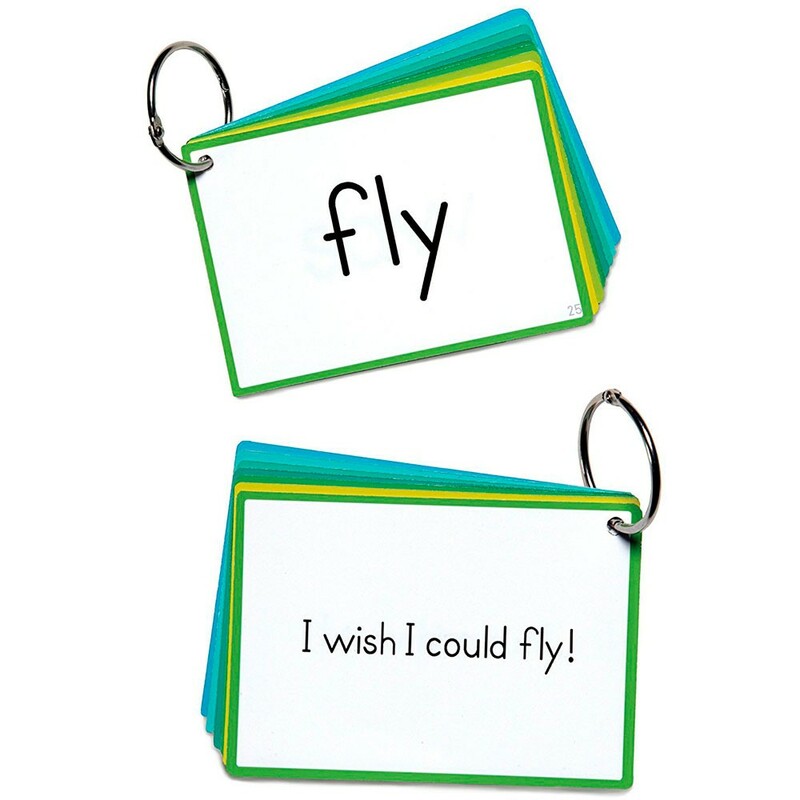 Level 2 includes high frequency simple words for children to learn through memorization, creating a foundation for literacy. 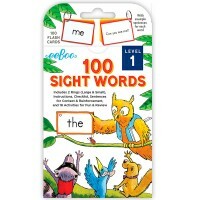 Each flash card from the Educational Toys Planet's set has the Sight Word on the front and a sentence to provide context on the back of the card. 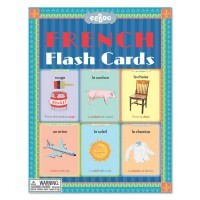 Cards are 2.75 x 4 inches. 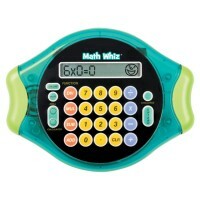 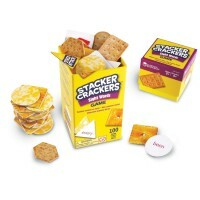 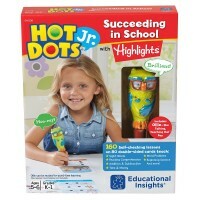 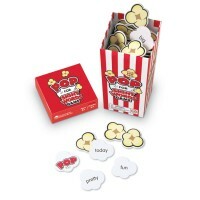 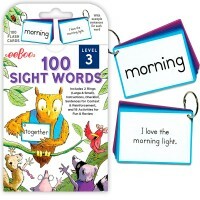 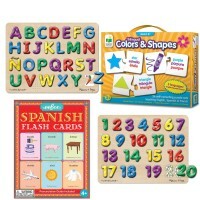 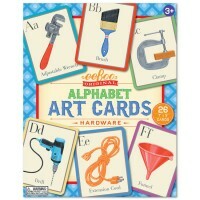 Dimensions of package 4.21" x 7.6" x 0.91"
Write your own review of 100 Sight Words Flash Cards - Level 2.